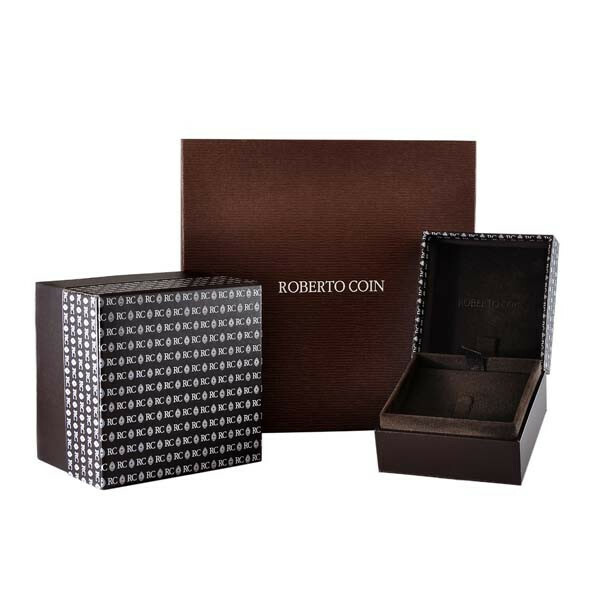 Roberto Coin's Tiny Treasures collection will personalize your look with the initial medallion necklace. Each initial letter is set in spellbinding white diamonds on a brushed 18k yellow gold surface. With a 16" to 18" adjustable chain, this medallion can be layered with other pieces or simply worn by itself. Enjoy adding this fantastic Roberto Coin medallion necklace to your wardrobe!